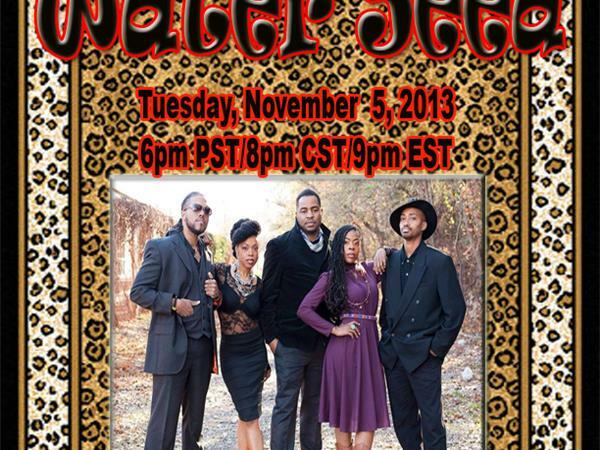 We welcome Water Seed to the Leopard Carpet. 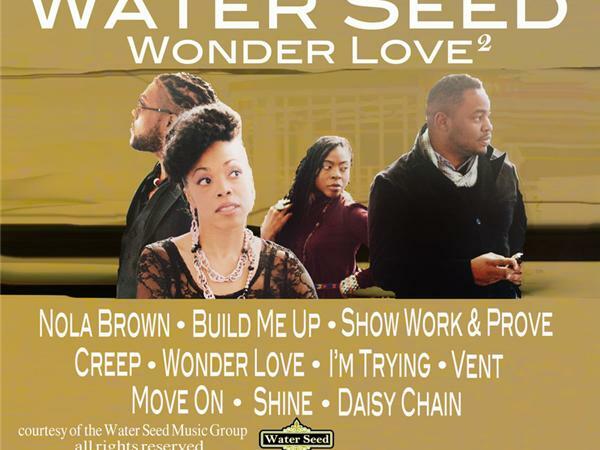 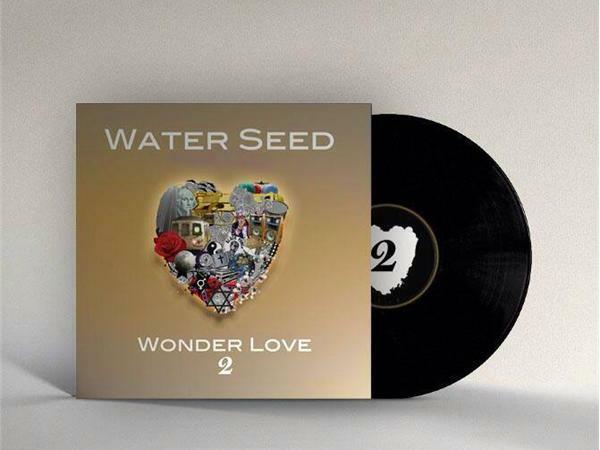 Water Seed has created a sound and flava that will keep you on your toes as you will be intrigued by the experience of their music. 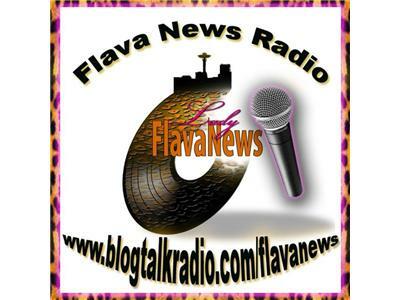 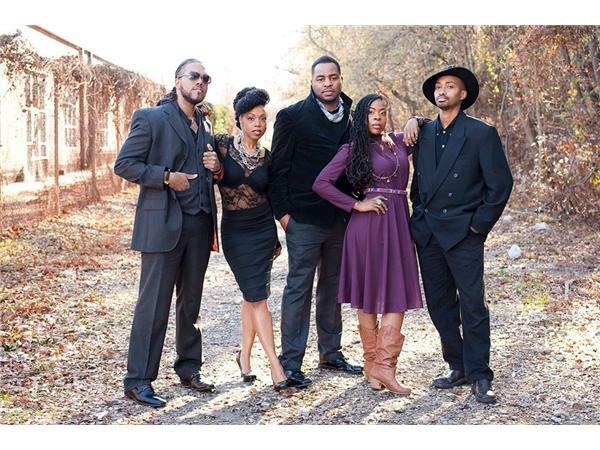 Hear their story and get a taste of their flava as I trust they will draw you into their musical journey.